Music can evoke different feelings in you where certain songs can bring back someone special in your life and it can make you cry or laugh. And, singing is not the thing that everyone can do which is god gifted that require perfect voice, tune, patience, and endurance. While the artists create songs and music for you to listen and enjoy, they, in turn, make millions of money out of it. There are artists who became multimillionaires with their chart-busting albums, thus featuring in our list of wealthiest singers of all time. We have compiled this list of world’s richest singers of all time from financial figures obtained from Forbes, Celebrity Net Worth, and The Richest. Mariah Carey is an American singer, songwriter, and record producer. 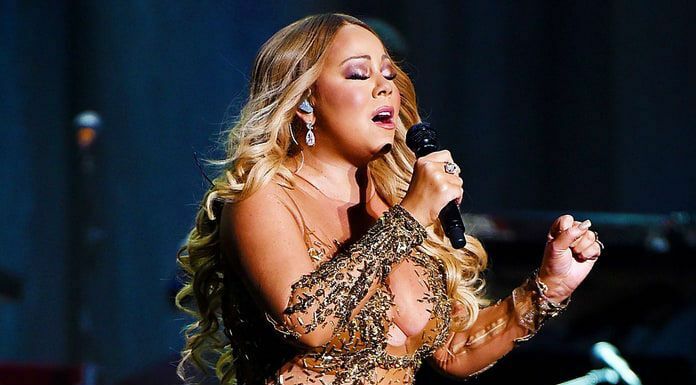 Since her inception into the music world with her release of “Vision of Love” from her debut album, Carey has sold more than 200 million records worldwide, making her the most popular and best selling pop artists of all time. Throughout her career, Carey has won 5 Grammy Awards, 19 World Music Awards, 11 American Music Awards, and 14 Billboard Music Awards and has been consistently credited with inspiring generations of singers. Mariah Carey has made a fortune of $300 million, making her one of the richest singers in the world. Katy Perry is a popular name in the music arena who has a net worth of $330 million as of 2019. She has several multi-platinum albums and tracks to her name with the pop album entitled One of the Boys being the first one that brought her fame and recognition. She is one of the best-selling music artists of all time, having sold more than 00 million records globally throughout her career. In addition to her work as a singer, Katy Perry has also been successful in small screen serving as a judge on American Idol. 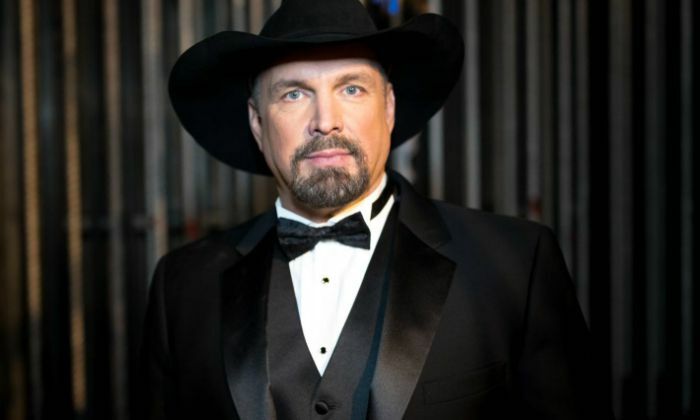 Garth Brooks is an American country singer and songwriter. He gained immense fame for his unique ability to club rock and roll elements into the country genre. He is considered to be one of the most influential and popular recording artists of all time, having sold more than 170 million records. He holds the record of being the only artist in the music history of the United States to have released seven diamond status achieved albums. He has been inducted into the Country Music Hall of Fame and the Songwriters Hall of Fame. Sitting comfortably on $330 million net worth, Garth Brooks is the 18th richest singer in the world. 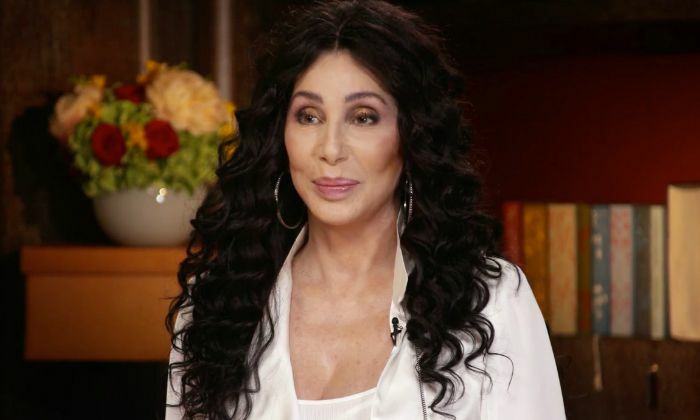 The American multipersonality, mostly known for her singing and acting, Cher is referred to by the media as the Goddess of Pop. She first gained fame as one-half of the folk-rock husband-wife duo Sonny & Cher in 1965. in addition to her successful singing career with over 20 studio albums to her name, she has also proved herself as a talented actress, winning the Academy Award for Best Actress for her power-packed performance in Moonstruck (1987). She is one of the best selling artists with global sales of over 100 million records. In 2019, Cher’s net worth is estimated to be $360 million, making her the 17th richest singer in the world. 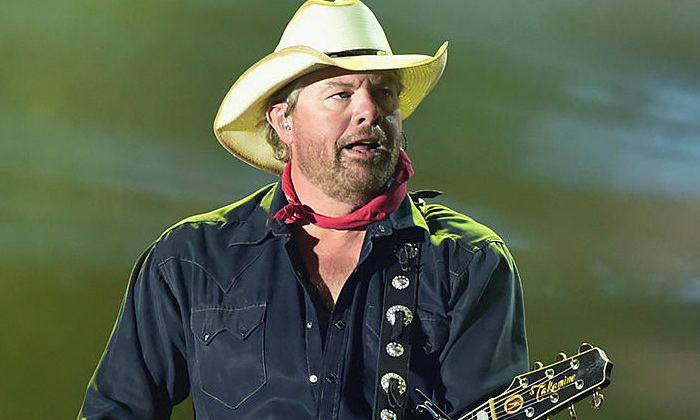 American musician Toby Keith began his singing career in early ’90s after being inspired by the musicians who worked in his grandmother’s supper club. Today, he is one of the richest singers in the world with a net worth of $365 million, thanks to his successful music career and business ventures. Having sold more than 40 million albums worldwide, Keith’s singles “Beer for My Horses” and “As Good as I Once Was” are his longest-lasting number one hits on the Billboard Hot Country Songs charts. Taylor Swift is the youngest singer to get featured in our world’s richest singers list. The American singer has managed to achieve plenty of success in a short period of time with her number-one Billboard songs. Among Swift’s accomplishments are 15 million album sales, six Guinness World Records, 10 Grammys, one Emmy, 23 Billboard Music Awards, and 12 Country Music Association Awards. With $400 million net worth, Taylor Swift has featured in Forbes’ Celebrity 100 list and Most Powerful Women list many times. Often referred to as “The Queen of Country Pop”, the Canadian singer, Shania Twain, is the best selling female artist in country music history. She released her first album in 1993 and has since dropped a number of successful albums and tracks, making her the best-selling artist of the Nielsen SoundScan era with global sales of over 100 million records. Twin has won five Grammy Awards, 27 BMI Songwriter Awards and received stars on Canada’s Walk of Fame and the Hollywood Walk of Fame, and an induction into the Canadian Music Hall of Fame. As of 2019, Shania Twain’s net worth is estimated at $400 million. 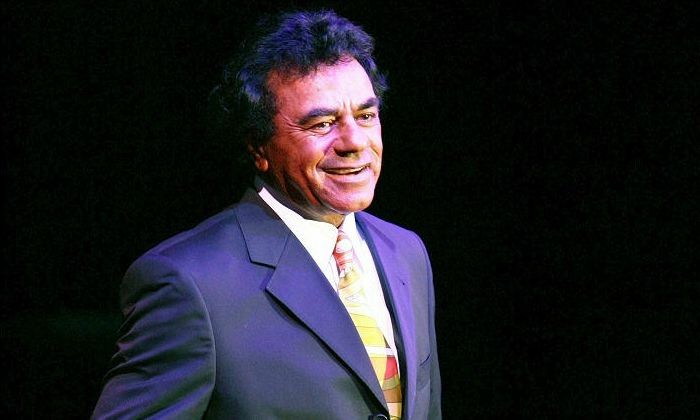 American singer Johnny Mathis is the next one to feature in our list of richest singers in the world. He is one of the most contemporary singers of popular music who has plenty of platinum/gold albums to his name. He was honored with the Grammy Lifetime Achievement Award and has been inducted into the Grammy Hall of Fame for his contribution to music. Also a golfer and author, Mathis has published a cookbook called Cooking for You Alone. As of 2019, Johnny Mathis’s net worth is $400 million. Jennifer Lopez is an American singer and actress who began her career as a dancer before the successful acting and music career. As a self-made artist, Lopez’s career has been a diverse one, mostly known for her singing and acting profiles. As of 2019, Jennifer Lopez’s net worth stands at $400 million and has managed to earn a spot in Hollywood A-listers. She is considered as one of the most influential Latin artists of all time who has sold over 80 million records worldwide. Her business endeavors include clothing lines, fragrances and a production company. Lopez has been inducted into the Hollywood Walk of Fame and was conferred with the Billboard Icon Award and the Michael Jackson Video Vanguard Award. Barbra Streisand is an American singer and songwriter who has been in the pop scene for over six decades. She is a self-made millionaire and has several prestigious awards to her name, including two Oscars, ten Grammys, five Emmys, a Tony, among others. Starting her career in her teens by performing at night club, Barbra Streisand gradually transitioned to the big screen and carved a niche for herself in the music world. Streisand has recorded a number of chart-busting albums throughout her music career with most of her albums certified platinum and gold. 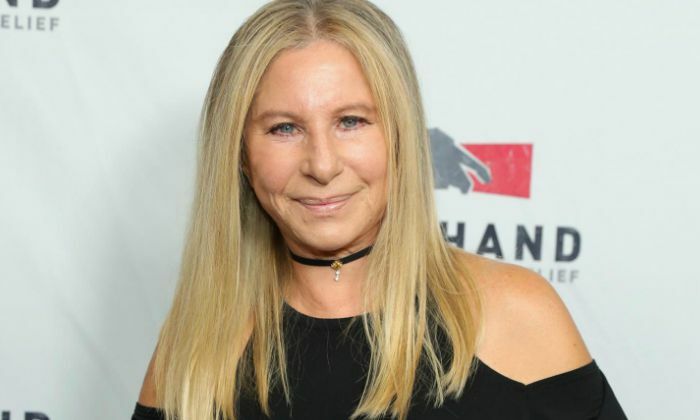 With over 150 million albums and singles sold worldwide, Barbra Streisand is one of the richest singers of all time with her net worth racked up to $400 million. The former British singer Victoria Beckham, who is best known for her single, “Out of Your Mind” earned a lot of fame with the all-female pop group Spice Girls. She is best known as the wife of the professional football player David Beckham. She is one of the world’s most successful singers and also launched several business ventures, including her own fashion and fragrance lines. Beckham published a book entitled, Learning to Fly, in 2001. British Glamour Magazine named her “Woman of the Year” and “Entrepreneur of the Year”. According to financial portals, Victoria Beckham’s net worth stands at $450 million, as of 2019. The Cuban-American singer launched her career as the lead singer with the group “Miami Latin Boys”. She went on to sell over 115 million records worldwide in a career spanning more than four decades. Her first success came in 1985 with the song “Conga”. She has won three Grammy Awards and received a star on the Hollywood Walk of Fame and Las Vegas Walk of Fame. She was featured in Billboard’s Top 100 Greatest Artists Of All Time and received multiple Billboard Awards. As of 2019, Gloria Estefan’s net worth is estimated at $500 million. 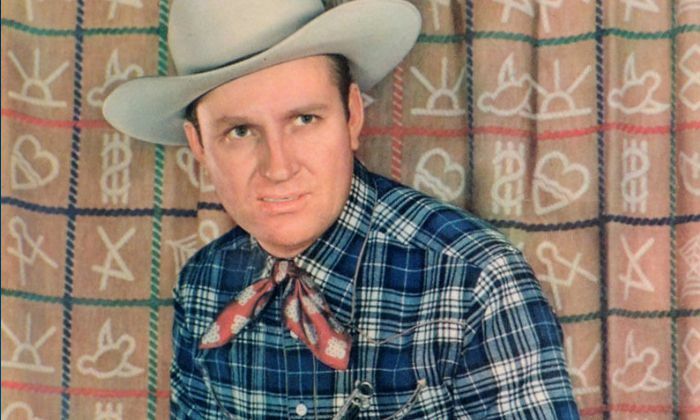 With plenty of success to his name until his death, the singing cowboy fame Gene Autry, was one of the greatest artists of all time. He is the only person in history to be awarded stars in all five categories on the Hollywood Walk of Fame, for film, television, music, radio, and live performance. He also earned stars on the Country Music Hall of Fame and Nashville Songwriters Hall of Fame. Often recognized by his signature song, “Back in the Saddle Again”, Gene Autry had won over hearts of millions of people through his powerhouse performance in films and television, and of course, his inspiring songs. With 41 career top-10 country albums, the country singer Dolly Parton has created a record of having 110 career charted singles from her music career spanning more than four decades. Dolly Parton’s net worth stands at $500 million. She is the self-made millionaire and has created a name for herself in the world of music. As a singer, she has 25 number-one sons on the Billboard country music charts, a magnificent feat for any artist. 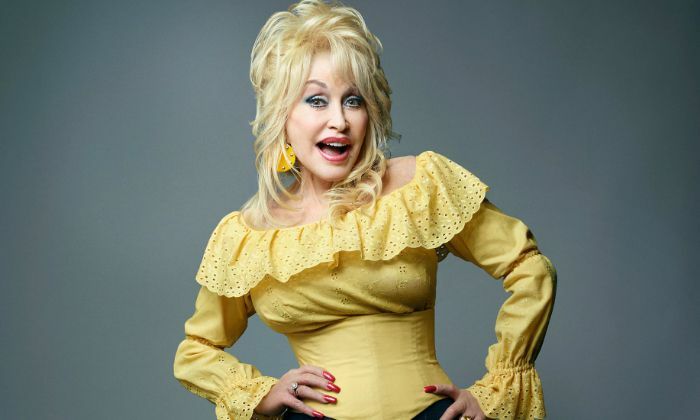 Also an actress, Dolly has many hits to her name, including 9 to 5 (1980), The Best Little Whorehouse in Texas (1982), Rhinestone (1984), and Steel Magnolias (1989). Throughout her career, she has recorded over 3000 songs and also an inductie of Country Music Hall of Fame. Beyonce is one of the best selling artists of all time, who caught the glimpse of fame as a lead singer of the R&B girl-group Destiny’s Child in the late 1990s. She found plenty of success after embarking on a solo career with the release of her debut album, Dangerously in Love, in 2003. With 23 Grammy wins, she is the most nominated woman in the history of Grammy’s. Apart from music, she is also a successful entrepreneur, having her own fashion and fragrance lines. She has invested in hubby Jay-Z’s Tidal streaming service. 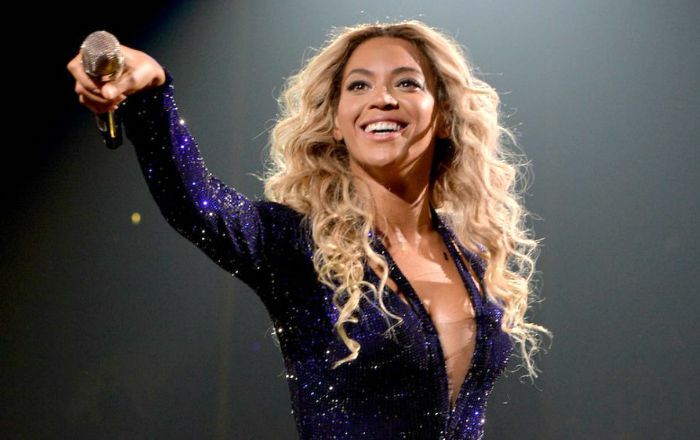 As of 2019, Beyonce has a net worth of $500 million, thus ensuring her a place in our list of the richest singers in 2019. Paul David Hewson, popularly known as Bono, is an Irish musician best known for his critically acclaimed record band U2. 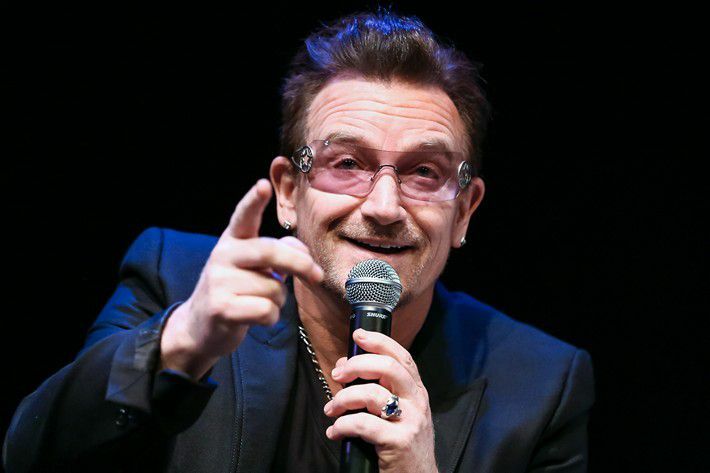 Bono is one of the popular faces in entertainment industry, and has a net worth of US$700 million. As a frontman of U2, Bono has taken home 22 Grammy Awards and also a star of Rock and Roll Hall of Fame. Besides music, Bono has established himself as a successful businessman by being the Managing Director and a Managing Partner of the private equity firm Elevation Partners. Bono married Alison Hewson in 1976. They have two daughters and two sons. The Canadian singer, Celine Dion, known for her love songs, is the 4th richest singer in the world. She has a net worth of US$800 million. Dion gained international fame and recognition in the 1980s following her strings of highly successful French and English albums. With 5 Grammies, Dion is one of the most popular and successful pop artists of all time. 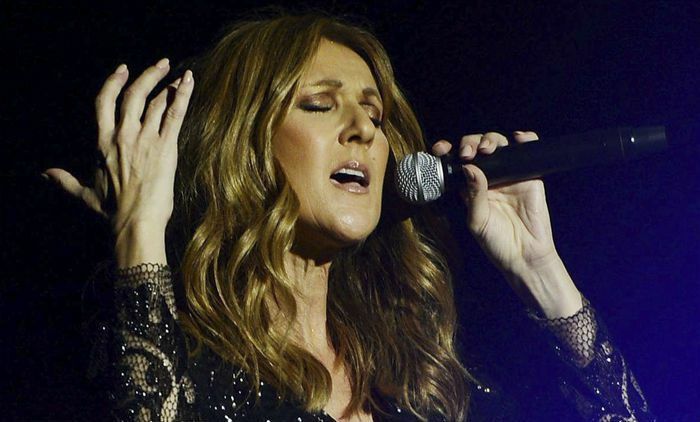 with several hit albums and tracks to her name, Dion remains the best-selling Canadian artist of all time with record sales of over 200 million copies worldwide. Billboard named her the “Queen of Adult Contemporary” for having the most number ones on the radio format for a female artist. With an estimated net worth of US$850 million, Madonna is the third richest singer of all time. She has been in the pop industry for more than three decades and has sold more than 300 million records worldwide, making her one of the best selling recording artists of all time. She has many successful albums to her credits, including global bestsellers Like a Virgin (1984), True Blue (1986), Ray of Light (1998) and Confessions on a Dance Floor (2005). 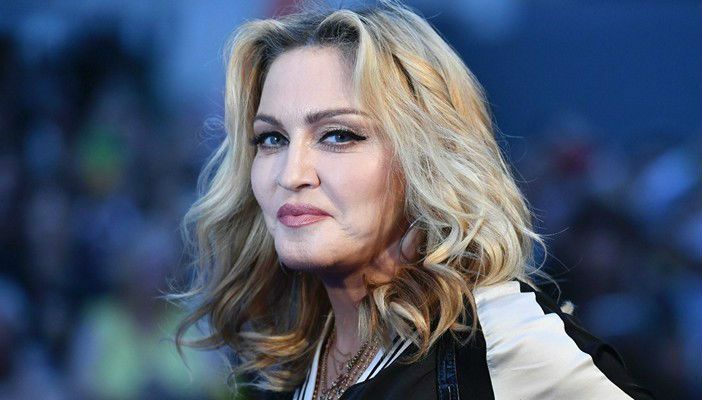 Some of her top charting tracks include “Like a Virgin”, “La Isla Bonita”, “Like a Prayer”, “Vogue”, “Take a Bow”, “Frozen”, “Music”, “Hung Up”, and “4 Minutes”. Madonna won the hearts of millions of people with her mesmerizing songs and also amassed audience with her brilliant performances in films. This American businesswoman has several endeavors including fashion design, children’s book, movie production, and many others. She is also the highest-grossing solo touring artist of all time, earning the U.S. $1.4 billion from her concert tickets and has also inducted into the Rock and Roll Hall of Fame. 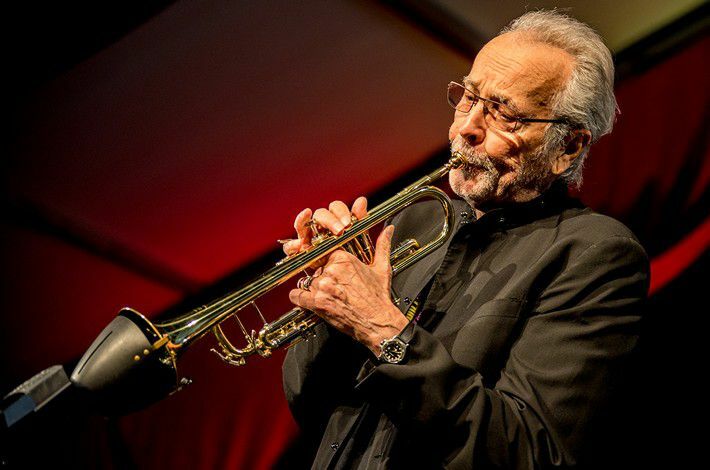 Herb Alpert is one of the finest jazz musicians who has accomplished five No. 1 albums and 28 albums total on the Billboard Album chart, nine Grammy Awards, fourteen platinum albums, and fifteen gold albums during a career spanning more than 6 decades. He is the oldest musician in our list and the 2nd richest singer in the world. He is proud founder of the band “Herb Alpert & the Tijuana Brass” and also founded A&M Records with Jerry Moss. He’s sold over 72 million records worldwide. Alpert is the only recording artist to hit No. 1 on the U.S. Billboard Hot 100 pop chart as both a vocalist (“This Guy’s in Love with You”, 1968), and an instrumentalist (“Rise”, 1979). Paul McCartney tops our list of top 20 richest singers in the world with a whopping net worth of $1.2 billion, thus making him the richest pop star in the world. The 75-year old British singer shot to fame for being a member of the rock band The Beatles. A two-time inductee into the Rock and Roll Hall of Fame and an 18-time Grammy Award winner, McCartney has written or co-written, 32 songs that have reached number one on the Billboard Hot 100, and as of 2009 he has 25.5 million RIAA-certified units in the United States. 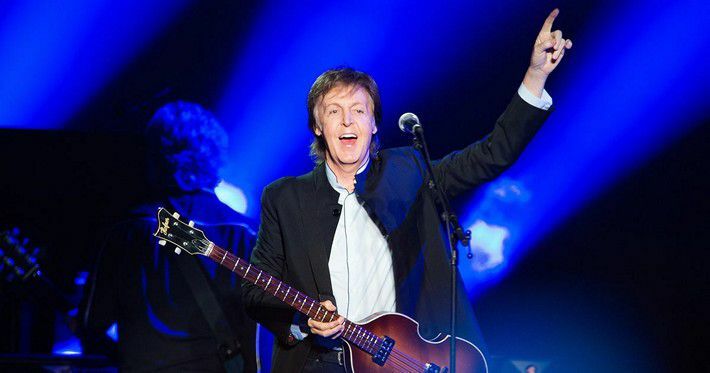 McCartney remains one of the most respected and loved musicians in the world and still records new music.